It looks like another Duggar wedding is in the works! Ok, maybe we are jumping the gun just a bit, but Counting On star John David Duggar has just announced he is courting Abbie Grace Burnett, and in Duggar world, that means an engagement announcement is only a few weeks away. 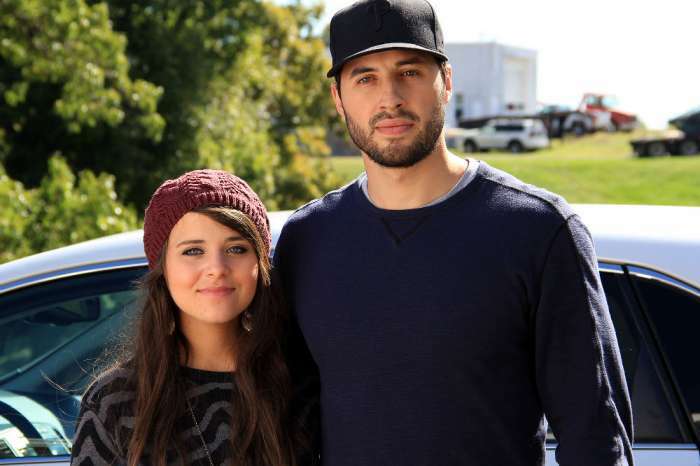 Duggar and Burnett recently talked to Us Weekly about their courtship that started after they met through his church. Duggar, who is a pilot and police officer from Tontitown, Arkansas, flew to Oklahoma for a church event, and that’s when he met the 26-year-old Oklahoma nurse. ‘We fell in love very quickly, and it’s been a wonderful journey thus far,’ said the 28-year-old Duggar. Big news! John David Duggar has a special someone. ❤️ Meet the happy couple now, and learn more about Abbie. John David is the second-oldest son in the Duggar family, and he is Jana’s twin – the Cinderella Duggar. Jim Bob and Michelle announced their son’s courtship on the family website and wrote that John David brings them joy and he they have watched him wait, pray, and trust God for the right girl. They added that a “beautiful relationship has blossomed,” and they can’t wait to see what the future holds. 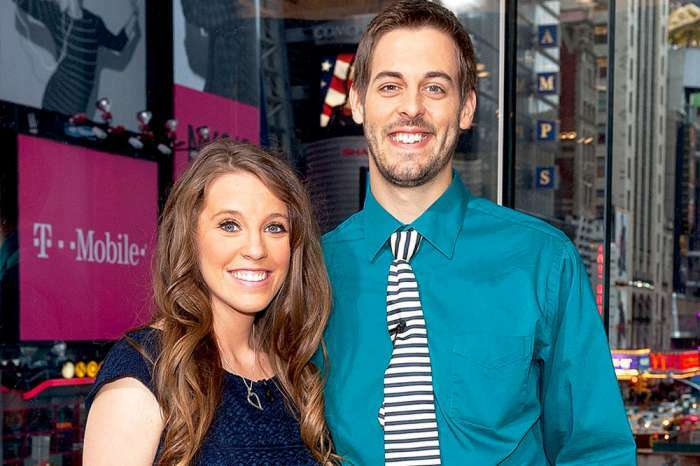 In a video message, John David said that he and Burnett are excited to take the next step in their relationship, which is courtship – dating with the intent of marriage. John David has been flying to Oklahoma to visit Burnett and her family, and to celebrate their courtship he gave Burnett a heart-shaped necklace. In addition to John David’s courtship, his younger brother Josiah is engaged to Lauren Swanson, and the rumor is that the couple will wed this summer. Josiah and Swanson started courting in January, and just a few weeks later the couple announced their engagement. They have been extremely secretive when it comes to wedding details, but some websites have reported they are planning to marry on June 30th. 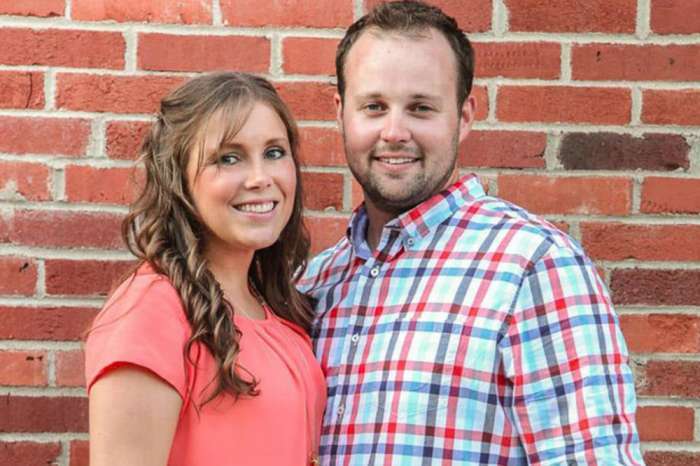 In the Duggar family, the average time between a courtship announcement and a pregnancy announcement is 13 months. So, if the past is any indication, we will be talking about more Duggar babies at this time next year. John David Duggar and the rest of his famous family return with new episodes of Counting On July 30th on TLC. KUWK: Khloe Kardashian Spends Her Birthday With 'Little Lady' True - Check Out The Super Cute Snaps And Videos!